Ms. Davis has done it! She has been in the business for few years now, paid her dues, earned her stripes, and her hard work and perseverance has paid off! 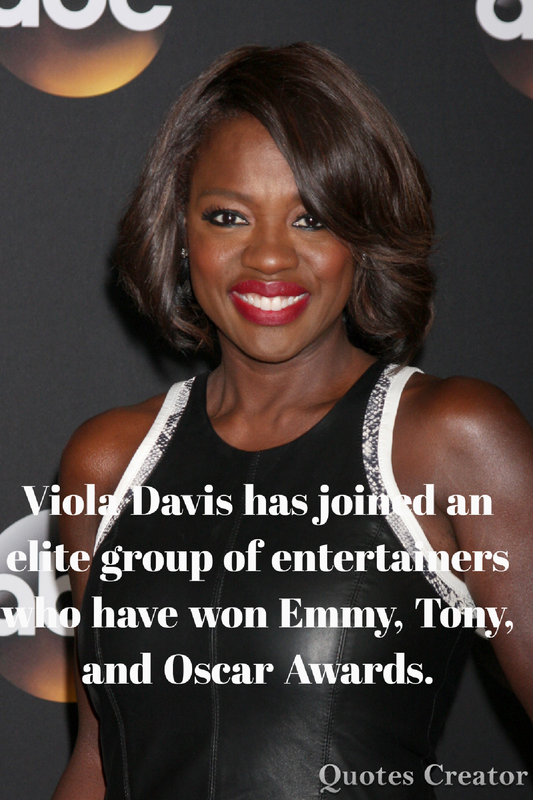 The body of work associated with her career is impressive and she is our newest “Cicely Tyson” in her own right! Very proud moment in her career and history. Lovin’ it! Oh yes she is! She began her life in poverty. Her story is an AMAZING one!